Shanghai Yiduqiao Digital Commerce Co., Ltd. (Qiao Lab Group) is a Chinese Company based in Shanghai Free Trade Zone (FTZ) specialized in Cross-Border, e-Commerce, O2O and Retail & Wholesales distribution projects. Our job is to help and collaborate with small and medium-sized European companies to propose their products to a wider market. 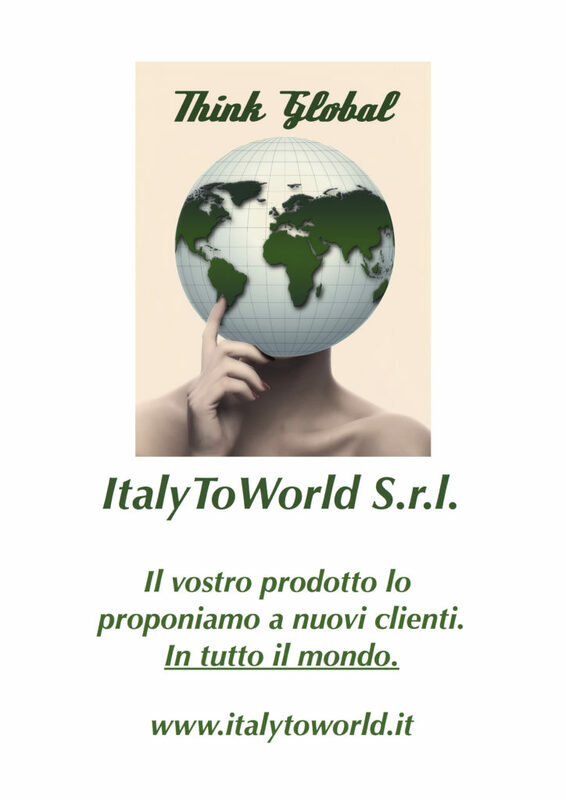 © 2018 ItalyToWorld S.r.l. - Via dei Platani, 110 - 00172 - Roma (RM) - C.F. e P. IVA IT14442961000 - Capitale Sociale € 20.000,00 i.v.